How can you improve and further minimalize eyewear that has already been divested of everything superfluous? 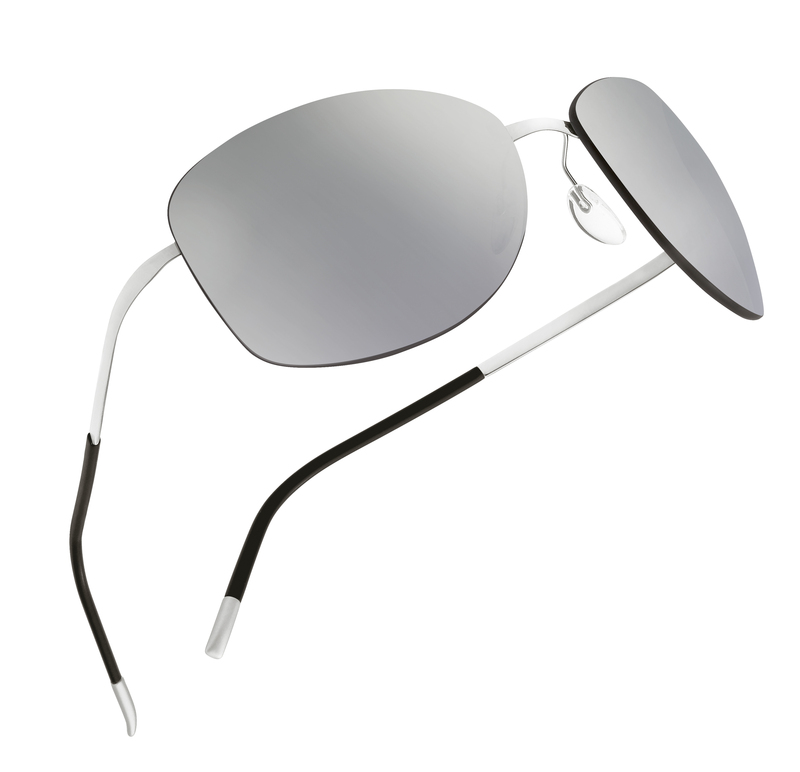 This question was at the heart of the development process for the new Titan Pure sunglasses. The answer was found in an innovative adhesive technology whereby the flexible titanium temple is attached directly to the lens. The result: technique takes a back seat to give priority to aesthetics. Thanks to big sun lenses and innovative workmanship, serene moments in the sunshine are a certainty.